Once a year. 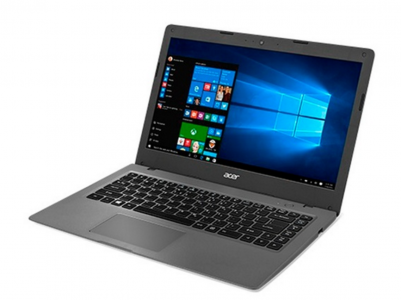 newegg $25 off $200 using MasterPass - Laptops, Smartphones, Upgrades promotion! 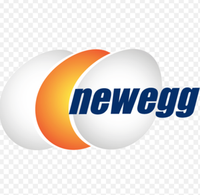 Newegg.com has $25 off $200+ when you use MasterPass and Coupon Code: MPGM18 to checkout. Expires: 12/11/2018 or after funds are exhausted - Limit 1 per customer. MasterPass is a digital wallet from MasterCard. It holds even non Mastercard credit cards like Visa, American Express, Discover.